Carrying large amounts of data around used to be expensive, and transfer rates were often slow. But SSDs have changed the game somewhat. Now that they’re everywhere, prices of course start coming down. The Monster Digital 128GB Solid-State Portable Hard Drive is quick, spacious, and above all, inexpensive. Storing your hard drive safely in your closet does you little good when you’re on-the-go—but sticking to the Cloud can end in a hacker catastrophe. 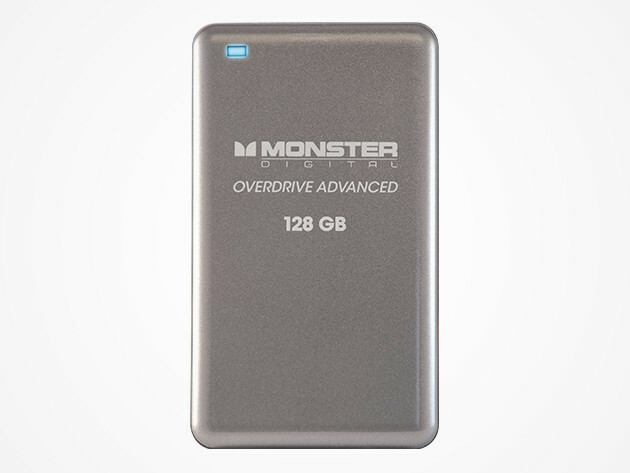 There’s no better solution for this classic tech dilemma than the spacious Monster Overdrive, storing 128 GB of data—that’s up to 1280 hours of video or 49,000 photos. Plus, even if a thief swipes your device hoping for your credit card numbers and identity details, joke’s on them. 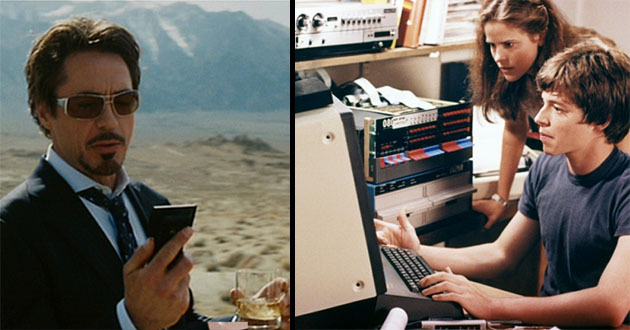 Monster Encrypt™ software encrypts your data so it’s completely unreadable by anyone but yourself. Normally you’d be asked to pay $80 for this, but after today’s deal, it’s $34.99! 1TB and 2TB hard drives are pretty common these days. What isn’t, is a 16TB SSD. That is pretty insane, and it’s exactly what Samsung recently announced. The PM1633a features 500 256 gigabit (32 gigabyte) NAND flash chips crammed inside a 2.5 inch enclosure, albeit one with twice the thickness as a standard 2.5 inch hard drive found in laptops. This gives it a total capacity of 15.36TB, which Samsung feels comfortable calling “about 16TB”. It’s really impressive, and we expect the price to be equally as impressive; considering the drive was demonstrated in a server packed with 48 of them (totally a jaw dropping 768TB, operating at “2,000,000 IOPS (input/output operations per second). By comparison, the consumer-grade SSD that you have in your PC is probably capable of around 10,000-90,000 IOPS, depending on the workload.”), it’s clear the drive is targeted at enterprise customers who will have less trouble justifying its rumoured $5,000 price tag. Exact pricing and availability haven’t been announced yet, however. By David Ponce on 12/03/14 • Leave a comment! 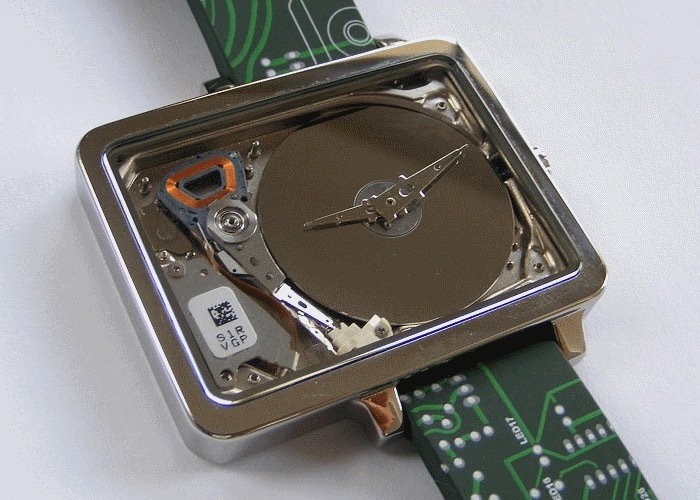 We’re used to seeing smart watches in the news, but the HDDWatch is nothing of the sort. It just shows time, and pretty much nothing else. But it does so with the innards of a 1 inch hard drive. Considering memory cards have pretty much taken over, old disc-based drives have dramatically dropped in price, so you’ll be able to get a HDDWatch for €150, or about $184. It’s actually €100 ($123) as an Early Bird if you don’t mind wearing it on the right wrist, because all the left wrist Early Bird watches have sold. It’s a project from Frenchman Jean Jérôme, and the Indiegogo is fully funded. By David Ponce on 05/15/12 • Leave a comment! 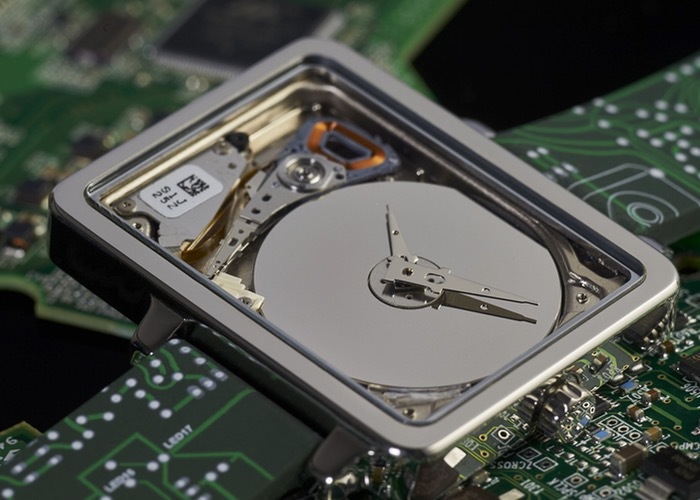 Getting sensitive data off a hard drive isn’t as simple as deleting the files. The true geeks in the audience already knew that. But in case that’s not you, just know that simply deleting a file only tells the operating system that the area on the disc it once occupied is now free to be overwritten. But it’s not until this done, that your data is really gone. There are programs that will format, and reformat any given area with the aim to do just that, but the Data Killer machine goes the brute force way instead. It passes strong magnetic currents over the discs, realigning the microscopic bits on the surface of the platters without damaging them, and it does this quickly, at the simple press of a button. Our product line-up can handle everything from a single 3.5-inch hard disk, to 14 of them at once. With our larger models, you can also instantly obliterate the data on a notebook PC. By David Ponce on 03/13/12 • Leave a comment! We’re a bit peeved at companies that refuse to follow standards. Sony for example, with their refusal to use SD for storage, instead opting for their much more expensive MemorySticks. 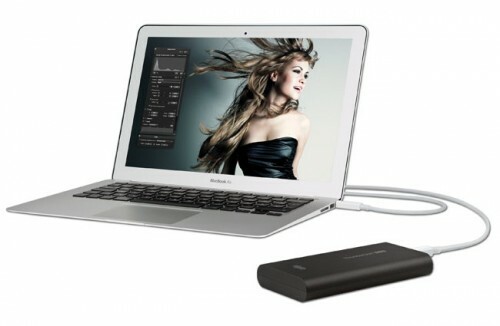 Or Apple and their refusal to go with USB 3.0, instead decking their hardware with Thunderbolt. 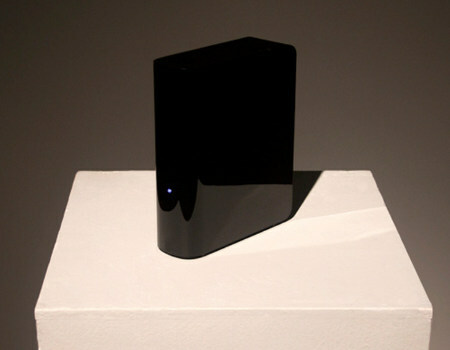 Do you know of many Thunderbolt enabled devices? Didn’t think so. But at least now you can add Elgato’s Thunderbolt SSD drives. Coming in 120GB and 240GB capacities, they feature 270MB/s data read speeds. This is fast, especially when compared to USB 2.0’s typical 35MB/s speeds. And it is indeed theoretically about twice as fast as USB 3.0 could be, but it’s also super expensive. The 120GB model retails for $430 while the larger 240GB unit goes for $700. People who work with large files, like HD video or RAW photos would definitely enjoy the extra storage room, especially if they’re working off a MacBook Air, with their limited 128GB/256GB drives. And of course, like any SSD, the drives are whisper quiet. However they feature only one port, which means that they’d have to be at the end of any daisy chain you might have created. By Chris Scott Barr on 02/09/11 • Leave a comment! Here’s an interesting thing. TVs are getting more and more features these days. Enough that they can actually start eliminating the need for other devices to be connected to them. The next device to go? If Sony has anything to say about it, they’re looking to replace your DVR. 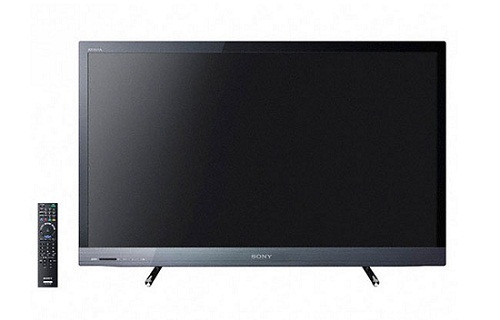 Sony is releasing a trio of new Bravia TVs that come equiped with 500GB hard drives. What’s more is that they have support for external drives, just in case you run out of room. The only real difference between the three models is size, which range from 22-inches to 40-inches. The new sets will cost you a pretty penny though, with the smallest size fetching $1,000 when it launches next month in Japan.